High quality straps from Alpenklang offer the highest wearing comfort! 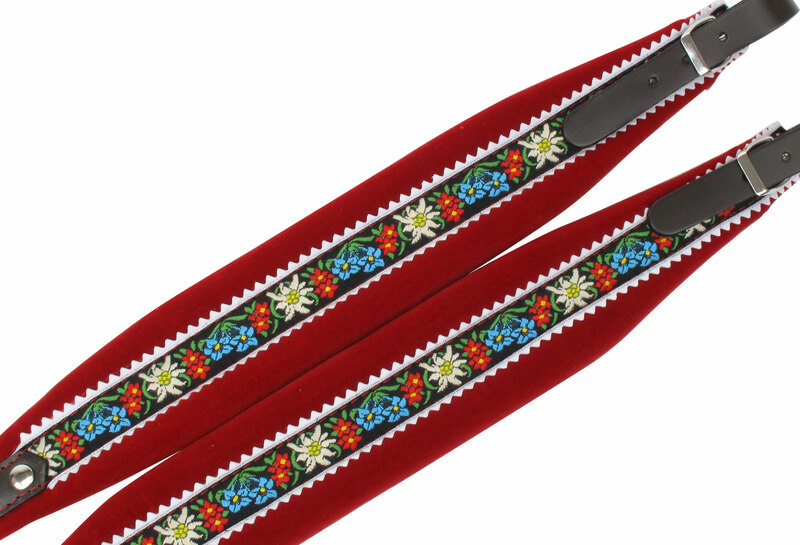 The new straps for accordions from Alpenklang are here! 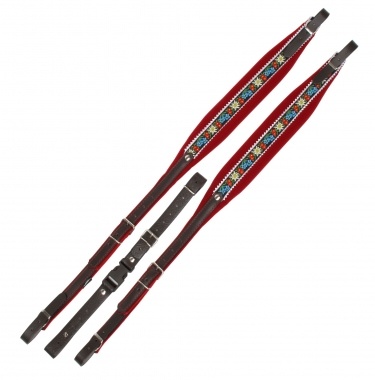 The wide, padded straps offer the highest wearing comfort with a sturdy workmanship. The straps are suitable for all 3-row accordions. The straps are equipped with red padding with edelweiss embroidery and brown leather straps and can be easily adjusted in length to suit any player.